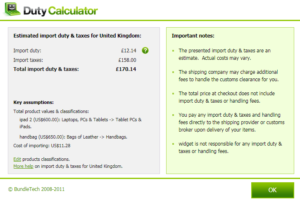 How are customs duties and import fees calculated in the UK? 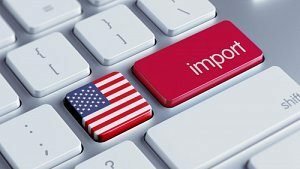 When buying goods from outside the European Union, there are certain customs duties and import taxes shoppers must pay to UK Customs in order to have the goods released into the country. A vast majority of shipments are subject to UK Duty and VAT which remain irritating mysteries to many shoppers. 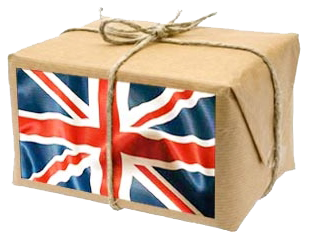 UK Duties and VAT are controlled by HM Revenue and Customs and are paid directly to them. The purpose of these fees is to bring the cost of imported goods up to the same cost as those produced within the EU in order to keep competition fair. How is UK Duty calculated? UK Duty is dependent on the declared value of the goods and the type of product you are importing. Each product is given a different duty rating. To work out the UK Duty on your product, we recommend visiting the . VAT is not based on the shipping price, but rather on the taxable import. This includes the amount that you pay for your goods, plus the shipping cost and the UK Duty. To put it simply, you pay VAT on everything that it costs for you to buy the goods and get them to the UK. 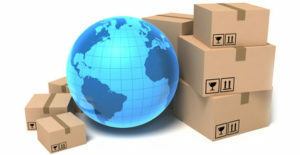 When shopping with Big Apple Buddy, the team prepares all the necessary customs documentation, and submits them electronically to expedite the customs clearance process so customers rarely encounter customs delays. .
Big Apple Buddy is a New York based e-commerce company, founded by two former Australian corporate lawyers. Our shopping concierge service helps consumers around the world buy the latest tech products from the USA. We ship to over 100 countries worldwide, including Australia, Austria, Bahrain, Belgium, Bosnia & Herzegovnia, Brazil, Brunei, Canada, China, Croatia, Cyprus, Czech Republic, Denmark, Estonia, Finland, France, Germany, Hong Kong, Hungary, Indonesia, Ireland, Israel, Italy, Japan, Kenya, Kuwait, Latvia, Lichtenstein, Lithuania, Luxembourg, Macau, Madagascar, Malaysia, Maldives, Marshall Islands, Mexico, Namibia, Netherlands, New Zealand, Norway, Oman, Portugal, Saudi Arabia, Scotland, Serbia, Singapore, Slovenia, South Africa, South Korea, Spain, Sri Lanka, Sweden, Switzerland, Taiwan, Tanzania, Thailand, UAE, UK, Ukraine, Vietnam and more!